The beautiful looking White colored Smart Speaker HomePod from Apple could not deliver up to the mark, at least for now. Although Cupertino based iPhone manufacturing company Apple was confident that its HomePod would give a good competition to Amazon Echo and Google Home devices, but the customer’s who purchased it was not satisfied. 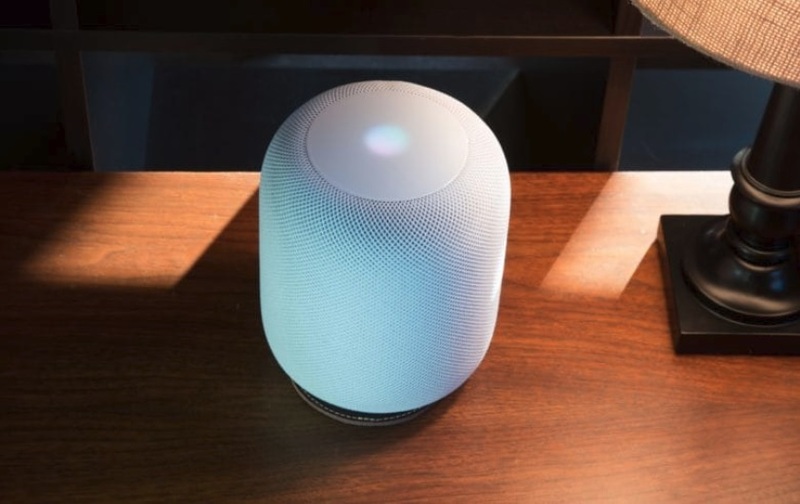 One of the major reasons was the delay in launching the HomePod as the holiday season like Christmas would have been a good time for launching the home pod. Below I have covered the Top Reasons Apple Slashed HomePod Orders with Manufacturer and why it failed to achieve the expected sale. According to reliable sources of information like Bloomberg, inventories have accumulated in Apple stores due to poor sales and in some stores, less than ten units were sold each day. Hence, this becomes a cause of concern for the company. The reason being stated is that Customers are not happy with the speaker’s performance and capabilities. Therefore, Apple Management has taken immediate action and stopped any further manufacturing orders of the HomePod. What could be the reason for Customer’s disappointment? Well, Customer’s shelling out their hard earned money expected HomePod to be smarter and it could do certain things like ordering food for them, playing quiz games and answer search queries but sadly, it mainly plays music through Apple Music and hence, users believe it too dependent on iPhone. 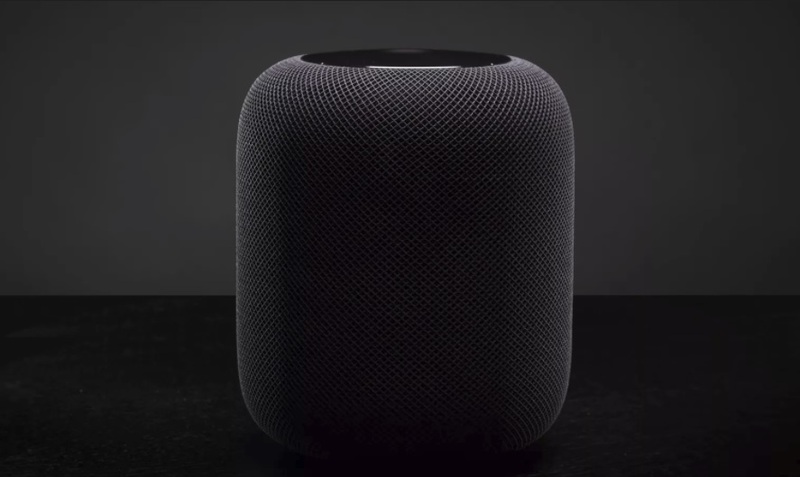 Therefore, the HomePod looks like a High-Quality speaker rather than a complete digital assistant. The Apple HomePod also lacks some crucial features like pairing for stereo sound, or the ability to play the same tracks in multiple rooms but Apple is supposed to bring these features with its iOS 11.4 update. Another downfall of the HoemPod was the speaker leaving stains on wooden furniture and as a solution to this users needs to buy a separate Leather Protective Coaster to Protect their Wooden Furniture from HomePod. So, Folks, these were the top reasons for slashing the HomePod Orders with Manufacturer but Apple is not one of those companies who’d just sit back and relax. The intention of slashing the HomePod orders would be to analyze the device again and come back with a bang while delivering the High-Quality Home Pod to its customers. Till then stay tuned with us for more updates and please don’t forget to share your comments with us.